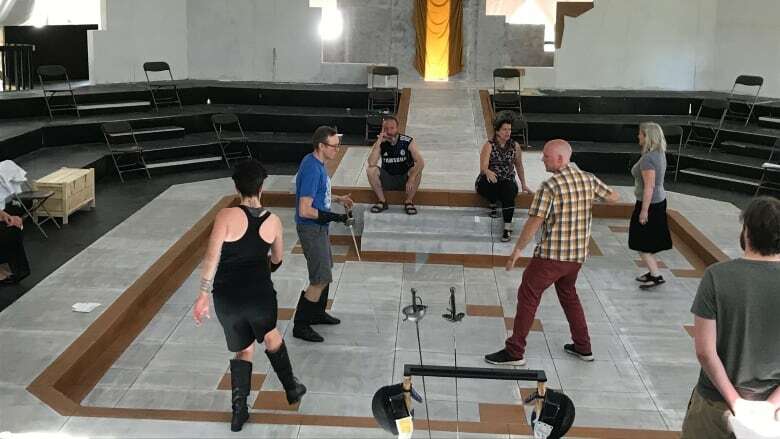 For a director with Shakespeare on the Saskatchewan, there's something emotional about the addition of female characters where males once played — and adding a non-binary character to the play Hamlet. Play to premiere on July 5 in Saskatoon, Sask. What happens when you take a Shakespearean classic and add a requirement that there are an equal number of men and women in the cast? In Kelli Fox's case, the play Hamlet ended up going through a major transformation. 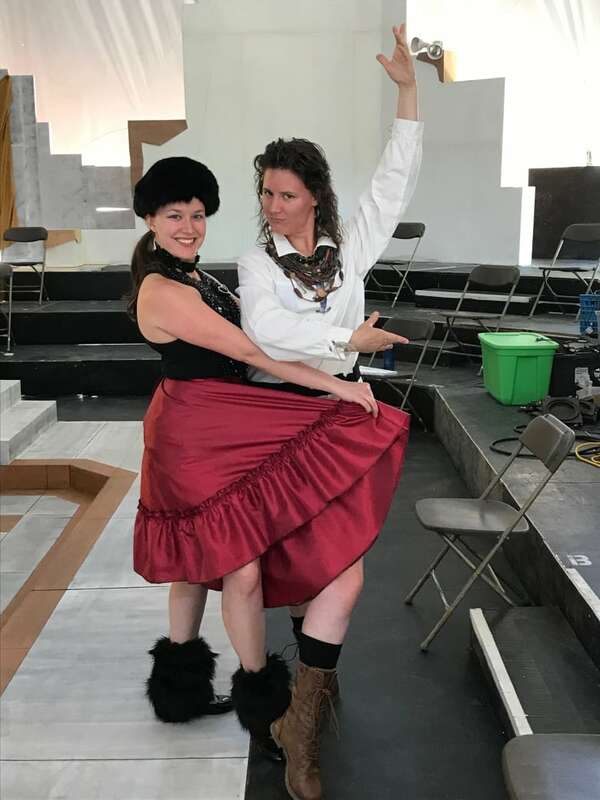 When Fox was tasked with directing this year's performance of Hamlet at Shakespeare on the Saskatchewan, she was immediately struck by the male and female power dynamic at play. Whether it's the gender parity in her cast, or the fact that the first table read came at the height of the Me Too movement in which women began speaking up against sexual abuse in Hollywood, Fox isn't sure — but she does know that the complex topics of power and gender bashed her right in the face. Fox leaned into relating the play to modern society, and decided to change the play so that the character of Laertes is a non-binary child within their family. "I thought, 'Well, these gender politics are always there to be dealt with in Hamlet,'" Fox told CBC's Saskatchewan Weekend. "What would happen if some of those men were just women, and what would happen if we could live in a world where this whole gender, non-binary gender conversation we're having in society now, can be a factor?" What has happened, Fox said, is that rather than Laertes' family being led by two males who guide the character Ophelia as though she were "property," their relationships are much more symbiotic. The former masculine roles of power become softer, and the feminine ones more strong. "This feels like an emotional production to me," Fox said. An unexpected challenge has popped up, though. "We all had to remind ourselves 10 times a day, everyday, that Laertes' pronoun was 'they', 'their,'" Fox said. "The 'they' thing is something that we're still as a society grappling with, so we had to hold one another to account on that." Perhaps ironically, this play has Hamlet played by a man, which is more traditional than when Fox was playing the role of Hamlet as an actor 14 years ago. However, the new version is far from traditional. Fox says she hopes audience members will find themselves caught up in a fast-moving and unpredictable story. The play premieres on Thursday and runs until Aug. 19.